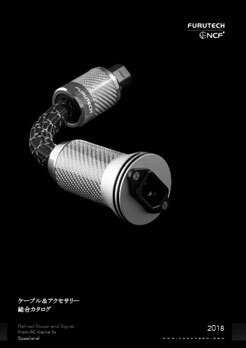 Furutech specifies α (Alpha) Nano-Au-Ag OCC Pure Transmission conductors terminated with beautifully-engineered high-performance rhodium-plated nonmagnetic pure copper spade connectors for the amplifier end and rhodium-plated banana connectors at the other end. 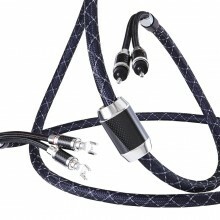 The substantially-built extremely nonresonant connector bodies are finished in layered carbon fiber and stainless steel. 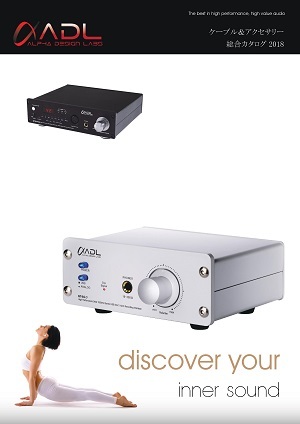 The dielectric/insulation is audio grade special PE reducing capacitance and improving mechanical damping for greater resolution, clarity, powerful dynamics, plus an ultra-quiet soundstage in which music develops more fully without artificial upper-frequency “presence region” glare. In short, everything in the signal path does indeed make a difference. 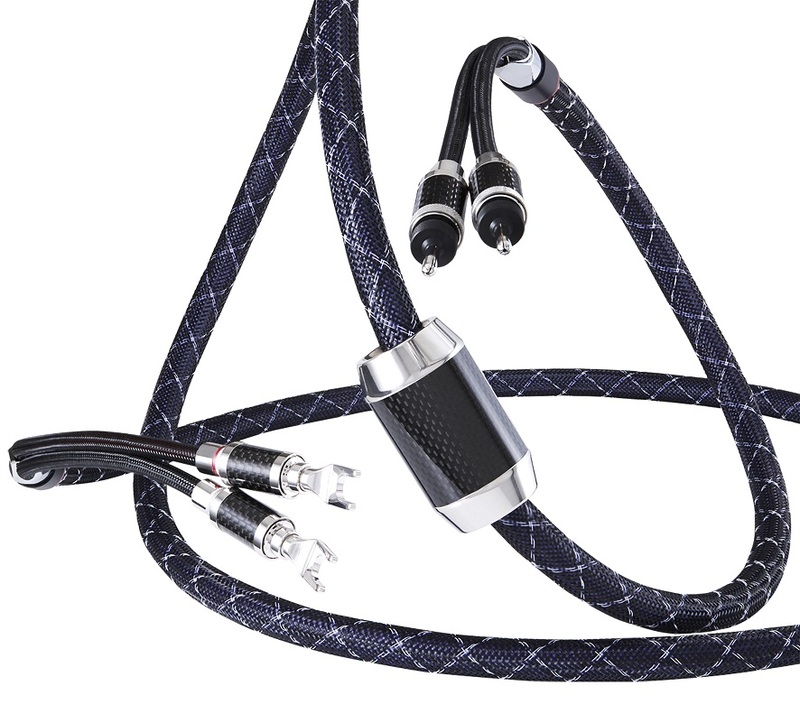 Hear and see the difference that the NanoFlux speaker cable can make in your system. Results in greater resolution, clarity, powerful dynamics, and an ultra-quiet soundstage in which music develops more fully without artificial upper-frequency “presence region” glare.